MOUSE PROOF, DUST PROOF, WATER PROOF AIRTIGHT STORAGE. Save on your storage rental with our rates. Store and move your belongings within your budget with our competitive pricing on all storage rentals. No matter the number of your belongings, you will find the right storage unit size to fit them all with our help. 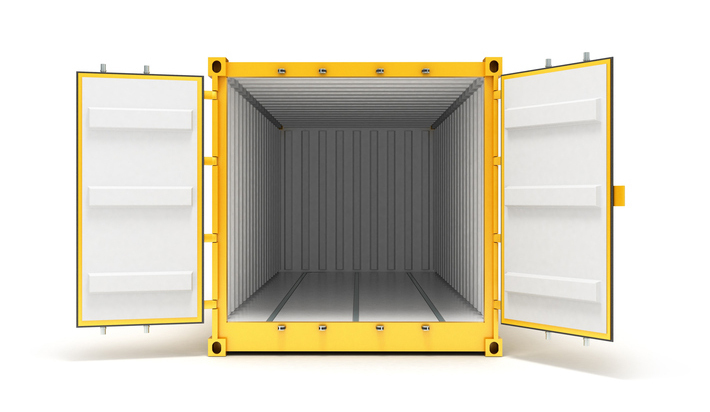 Ready to Reserve Your Container? call (435) 590-7775 & download our rental agreement! Make Your Storage Rental Easy With Our Competitive Rates! Our units are Mouse Proof, Dust Proof, Water Proof. Traditional storage units have rollup doors that let in dust, rodents and even water in some conditions. The doors do not seal when they close letting the outside elements into your storage. Airtight Storage Units are Ultra Secure. Secure lock box allows for your lock to be out of reach from a hammer or bolt cutters. Your storage is ultra safe at Airtight Storage our easy open and close swing doors are built from 14 gauge steel. Traditional Storage unit rollup doors are not secure. A thief can enter a rollup door in less than one minute. Your storage should be stored in Airtight ultra secure conditions. Airtight Storage units have less temperature swing keeping a more even temperature year around. Our units are all offshore in color to help keep the summer heat at bay. Need a climate controlled unit give us a call. Traditional units are usually built from tin not offering much insulation R value letting goods get very hot and cold along with the season. Needed a storage in a hurry, I have heard about the container storage's but never thought much of them, decided to give them a call when our shed leaked from the recent rain and got all over, we were able to be helped that day with a large enough unit to store my brother and my equipment for our landscaping business. we feel confident that our equipment will stay clean and dry. I would recommend them to friends and family. Wow great service!!! love the size of my container!!! Love how clean they are we never had a issue with bugs geting inside. The lot is well lit and that matters to me considering I have had to bring stuff when it was dark. Love these! I don’t have to worry about mice, dust, or extreme temperatures! Great company and great people! © 2019 Airtight Storage & Instabuild. All rights reserved.